In the EU, the belief in a regulated Brexit seems to be dwindling more and more. 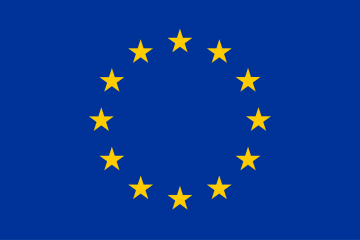 Here you can find the latest notice from the European Commission, which covers the impact of Brexit on the recreational and personal watercraft industries and in particular the impact on the Recreational Craft Directive. The notice covers the general requirements for assigning MIC codes relating to the Watercraft Identification Number (WIN).